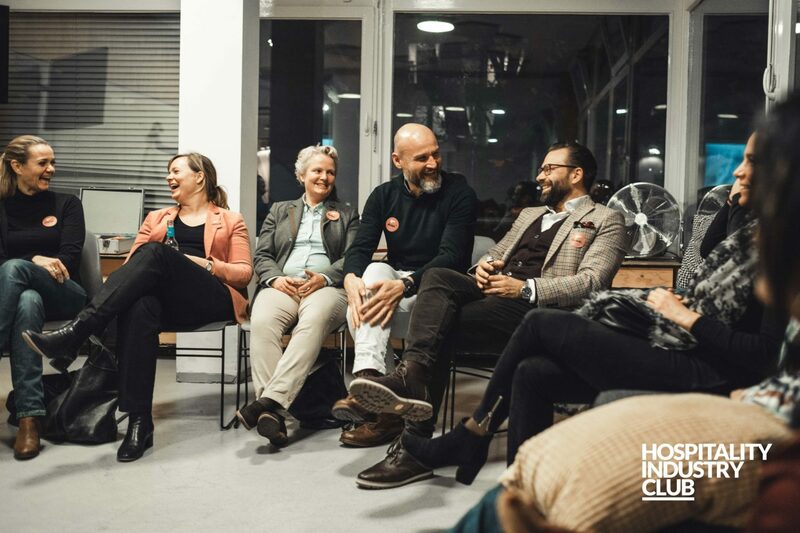 For you as a hotelier, a Hospitality Industry Club EveningCamp means an evening full of workshops where you can exchange ideas with colleagues from your city and experts from the hotel tech industry. 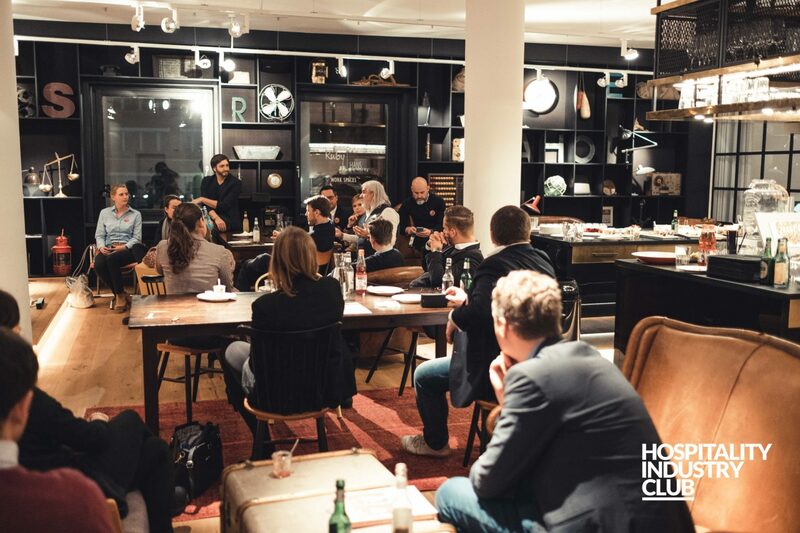 You will create the evening together with your colleagues and the topics that interest you. 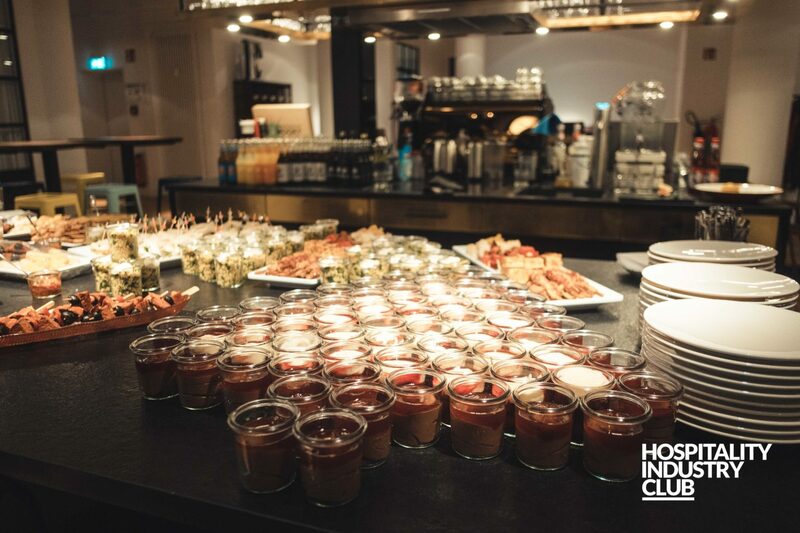 We offer you the right setting: cool location, tasty snacks and plenty of drinks. 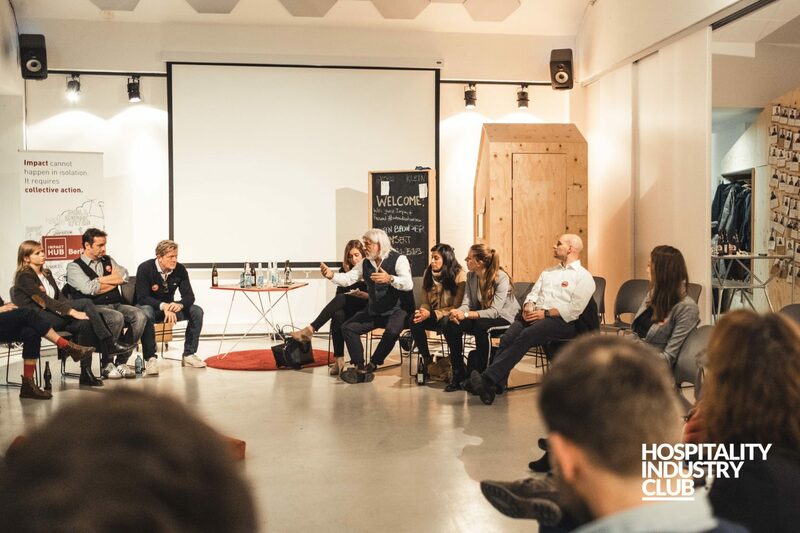 Our EveningCamp is completely free of charge for you as a hotelier. You can register at the bottom of this page with an invitation code that you have received either from us or from one of our partners. You haven’t received an invitation code yet? 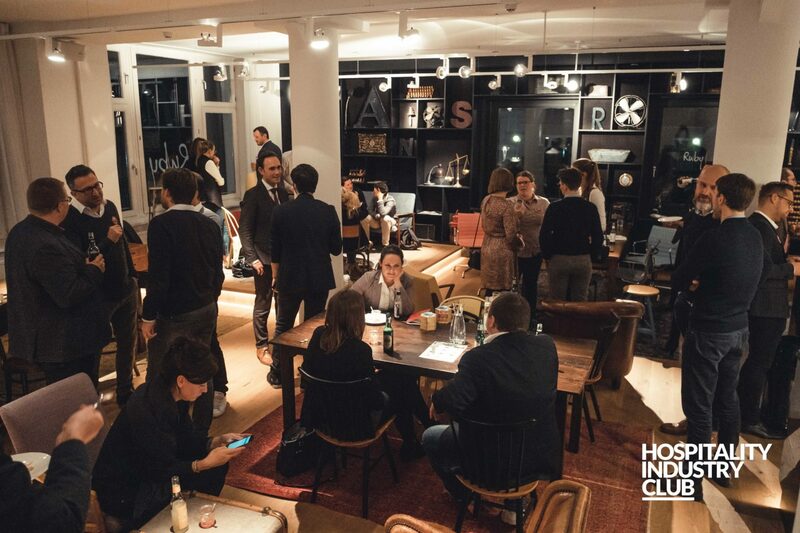 This can be changed very quickly – write a short e-mail to: info@hospitalityindustry.club and tell us in which city you want to participate. We reserve the right to cancel all registrations that have not been made by hoteliers. How can you prepare yourself? The most important thing is that you are in a good mood and enjoy communicating. In the best case you have a current topic, which occupies you and your colleagues in the hotel. 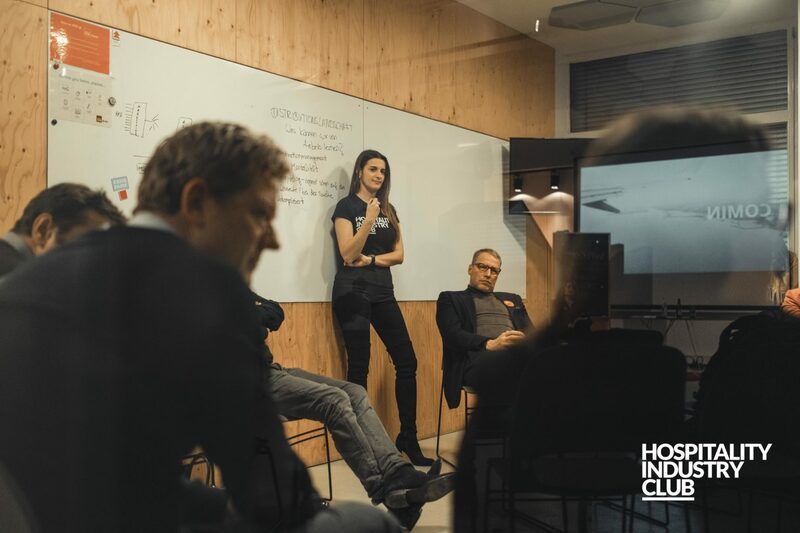 Questions, ideas, suggestions: all topics are allowed, as long as they help you leave this event with more knowledge. So write it down and bring it with you. Otherwise – go with the flow – with us, it’s a relaxed flow, so wear the clothes you feel comfortable in.